Lots going on this weekend and I hope you can all take advantage of it. 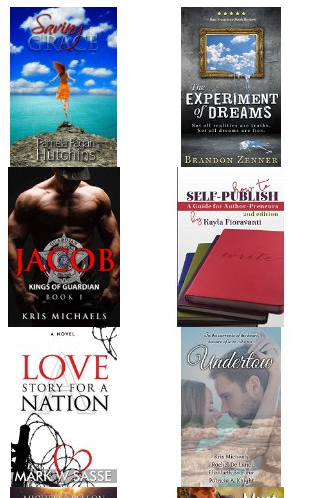 I’m co-sponsoring with The Kindle Book Review $400 worth of Amazon gift cards. 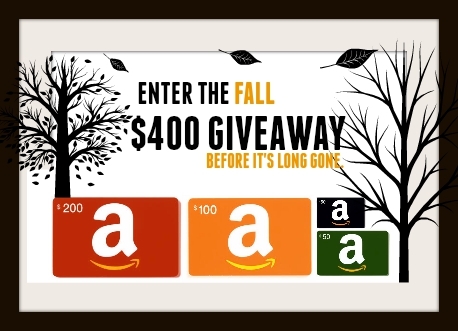 This giveaway ends on September 27, so make sure to get in on the deal. Greatly appreciate your like on Facebook and a look at my novel in the process. 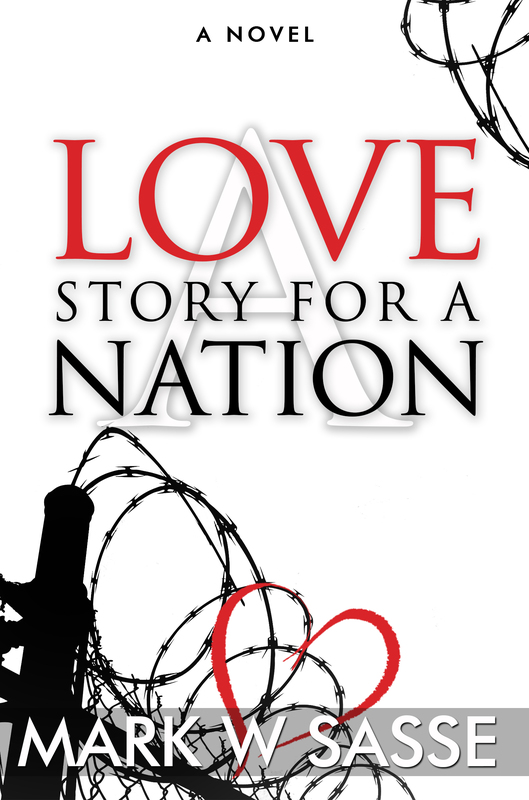 Speaking of that novel, you can still enter to win a paperback copy of “A Love Story for a Nation” on Goodreads through September 30. Enter here! Enter to win paperback copy on Goodreads here! And lastly, that novel has been slashed on Kindle 76% – from $3.99 to $0.99 – through Sept 26. This is the first time it’s been offered below list price. Grab yourself a compelling read for the price of a candy bar. On Amazon.com Here! Amazon UK Here! This entry was posted in Promotion and tagged 99 cent book, amazon gift cards, book deals, giveaway, Goodreads, KDP, kindle book review, kindle countdown by sassevn. Bookmark the permalink.